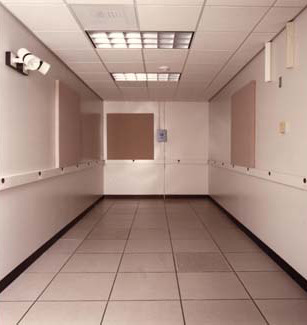 SCIF enclosures are primarily used to prevent unauthorized interception of audio or radio frequency waves, and to leave evidence of attempted surreptitious entry into the facility. SCIF’s have been used for decades and have been installed in offices and buildings of United States government agencies and United States government contractors. 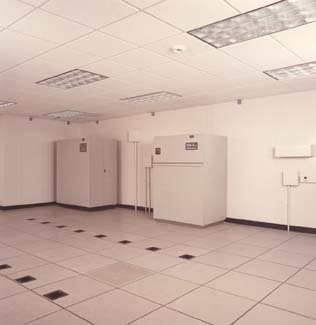 College and universities involved in R&D programs, IT firms, conference centers, computer rooms, and law enforcement interrogation rooms are additional applications for these special facilities. 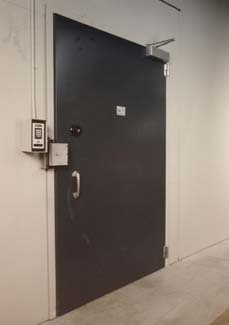 Custom designed to meet the unique requirements of each project, the sound-controlled, modular, all-steel-component enclosures are integrated structures incorporating acoustical and physically secure walls, floors, ceilings, doors and air handling silencers. - HVAC and complete filtered electrical systems ensures comfortable year-round occupation. The purpose of the SCIF determines its particular construction requirements.